My Home 1962 - a Memory of Bampton. I was born in Bampton in 1957, my family moved away to Dunstable to give us a start in life. 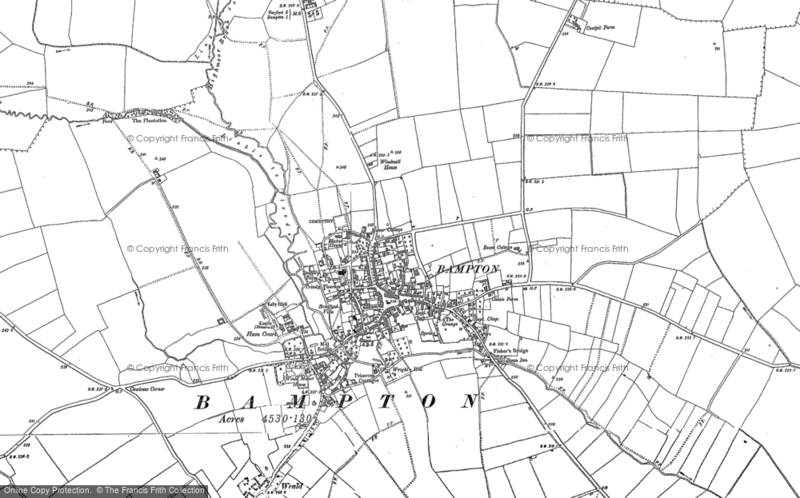 I have always and always will reguard Bampton as my home. I visit when I can which is about once a year. I walk around the village which brings back lots of memories. The times I remember are of going to the fields in May to get wild flowers to make a garland to take around on the spring bank holidays, also watching the Morris Dancers and the shirt race. I will never forget my childhood at Bampton. I will always class it as my home. A memory shared by Stuart Green on Aug 31st, 2010. Send Stuart Green a message.